This year is soon to end, we all hope that 2016 will bring us all joy, happiness and success. Everyone who joined us just recently – welcome to Adguard family, those who stayed with us for a while – thank you, guys. We really appreciate your support and will do our best to continue improving our software. Well, it’s been a productive year for our team. 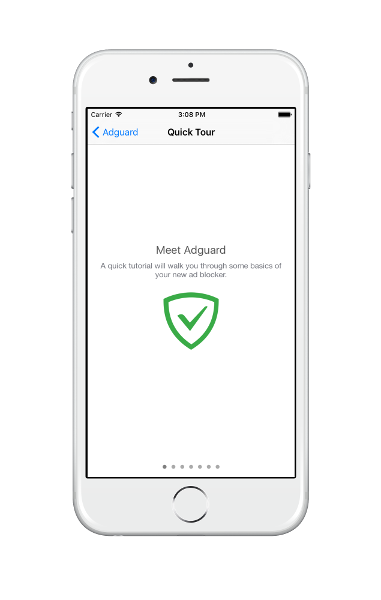 Let’s recall together all Adguard highlights of 2015. Our extension became very popular in Opera Add-ons and reached 1 million downloads in the beginning of the year. Today it scores more than 2,7m! In January we have finally formulated policy of filter filling. Earlier there were disputes about what should and what should not be added to them. Now it is governed by a published policy and every user can see what shall each filter block and what are the limitations. We changed our license policy in order to make it more convenient and transparent to users. Which marked the creation of more affordable Mobile licenses and availability of Parental control module in both standard and premium licenses. We have released very much improved version of our extensions. They became really faster and more lightweight. The historic release of our program for OS X took place in mid-spring. 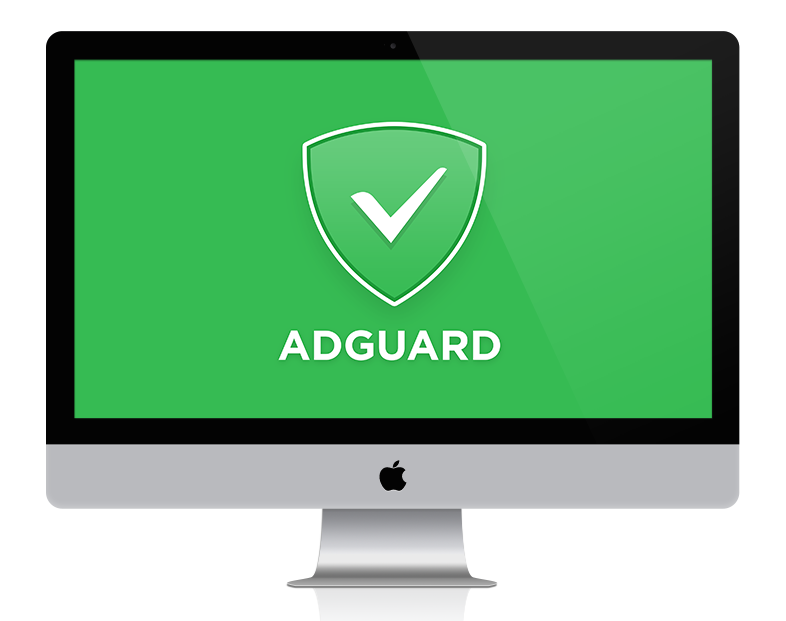 Adguard became the first ever ad blocking program for Mac. And we are proud of this Windows version sibling. 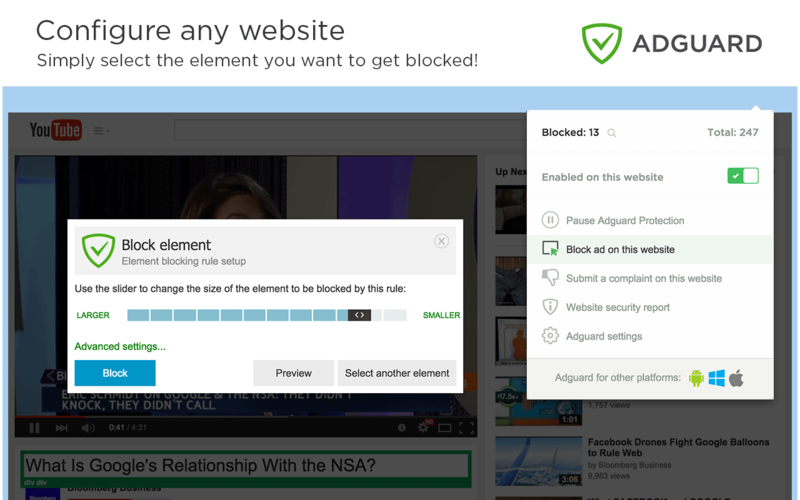 We introduced the Firewall feature which was a very significant update since Adguard became a full-fledged filter. It can control ALL traffic, and thus ensure full protection of your device. We have developed a tool for privacy protection for the new Chromium-based browser by Yandex. This project formed the basis for the new separate module in Adguard 6. 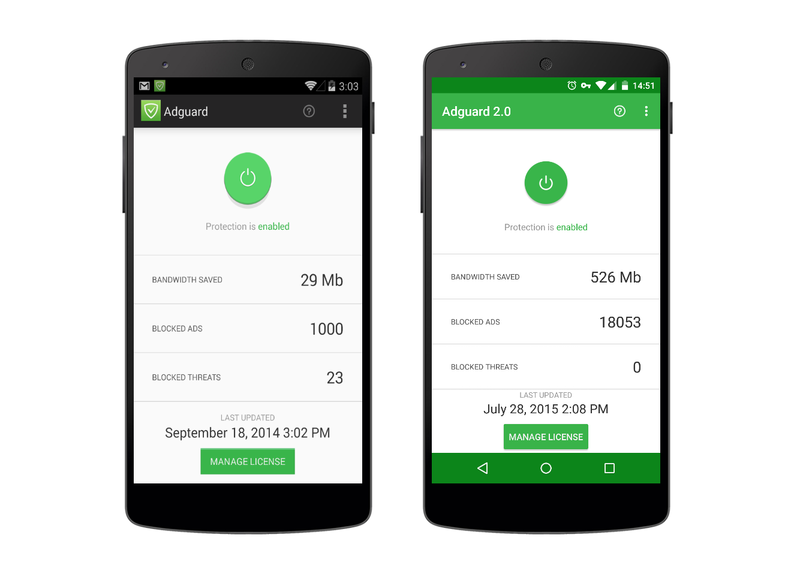 In August we released the long-awaited version 2.0 of Adguard for Android. As you can see we changed the design to Material, so our app became even more handsome (if you can imagine :)). 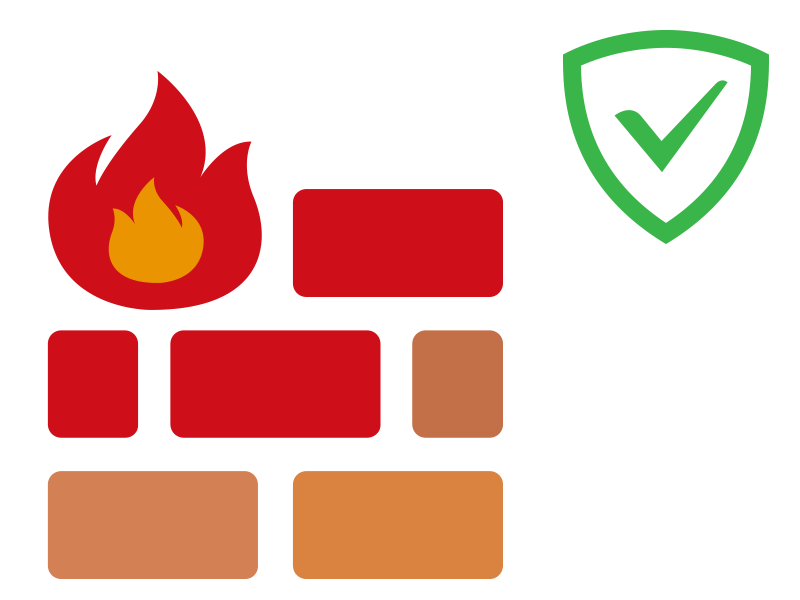 This version brought many changes, including the coolest Firewall feature we mentioned above. And here we released an update for the new product, just a couple of months after the first release. This was a very important version, because the major changes were aimed at improving safety and increasing stability. 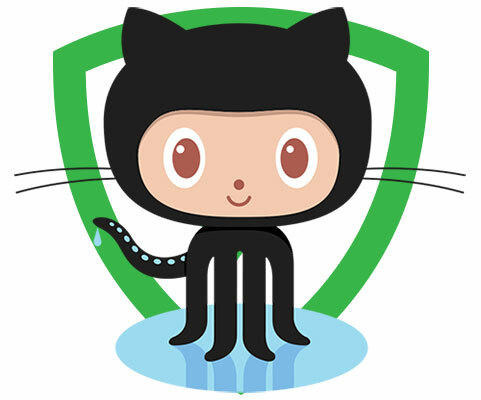 We have decided to become an even more open project and moved to GitHub. Since then any user could follow the development of our project, submit a bug or make a feature request. 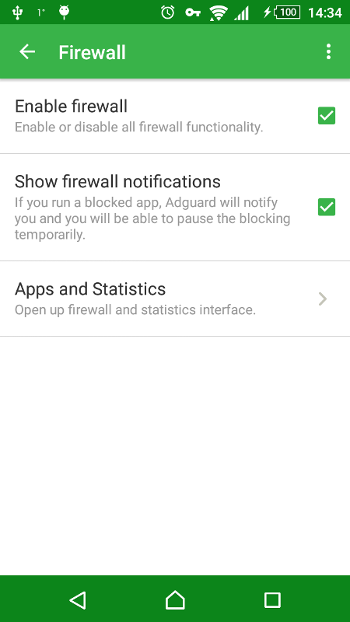 In mid october we gave Android app another brush and released Adguard 2.1. Starting with this version users can enable/disable Firewall, we introduced low-level setting and much more. That was some breaking news for sure. Users expected the version 6 more than Christmas. Kidding, but really we received tons of messages asking for the date of release. 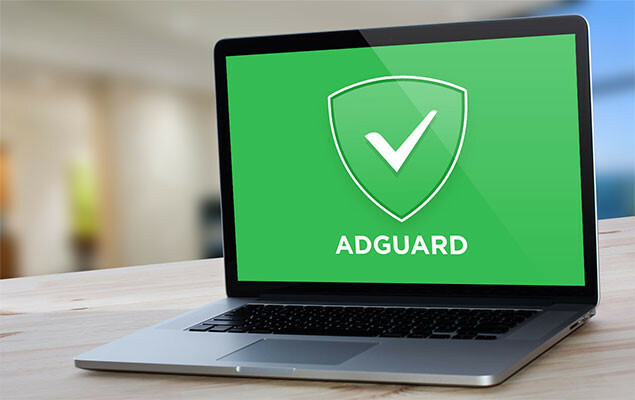 We now introduce Adguard 6 release candidate. And it’s almost official release time. We will publish it officially in the beginning of 2016. That’s what it was like in 2015. We believe the next year will be even more productive. At least we are eager to do everything for it. By the way early this year we want to publish one cool and nice roadmap where all of you will be able to vote for the features you want to add in Adguard. Dear friends, it’s Christmas – time to give presents!